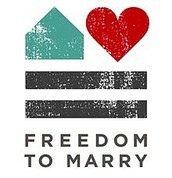 Give homosexuals the right to marry in the United States! It is estimated that there are more than nine million homosexuals in the united states. Only 598,791 of these people are married because of the legal barrier. 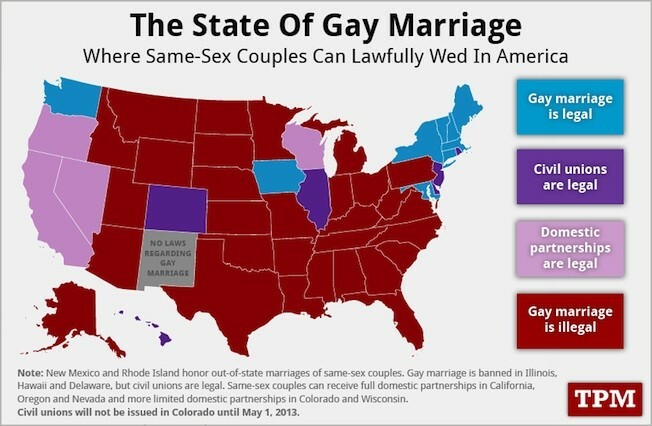 Only 17 of the 50 United States recognize gay marriage. Three out of hundred (3%) people in the United States identify as gay. 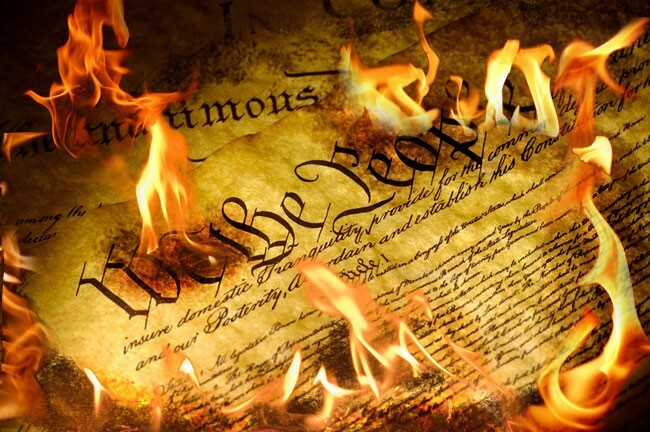 How is america "the Land of the Free" if we keep denying citizens these rights? Countries that allow gay marriage. The First Amendment states that “the freedom of religion or lack thereof must be protected.” This amendment separates church and state, therefore one cannot argue that "marriage is sacred". 68% of all marriages end in a divorce according to the CDC. We praise celebrities by counting the days until they get divorced, and congratulating them on divorce settlements. 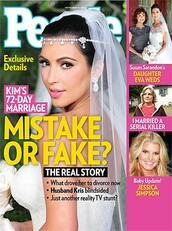 Kim Kardashian's marriage only lasting 72 days made headlines all over the world! We were Built on Freedom and Diversity. 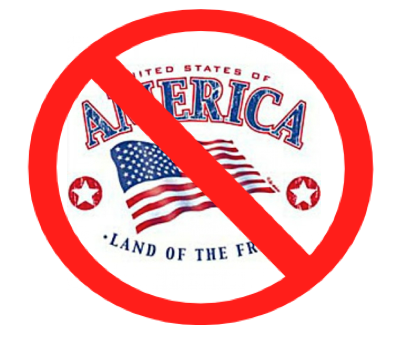 America was founded on the principles of religious freedom and self-government; we were all little colonies of religious groups. We moved to America because we were the minority, yet here we are still making people feel powerless. (Ethos) The United States of America is not truly “the land of the free” (Repetition) if we are still denying these people the right to marry and receive certain benefits of marriage.